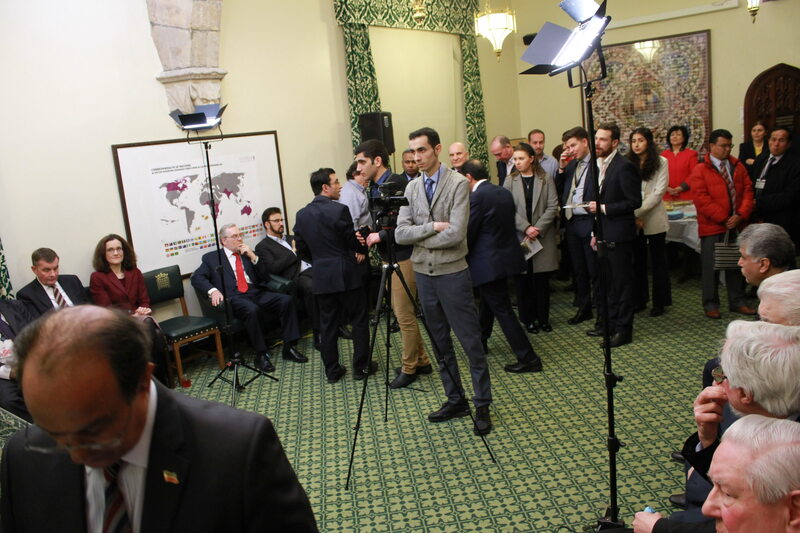 Dozens of cross-party members from both Houses of Parliament celebrated the Persian New Year with members of the Anglo-Iranian communities at an event in the Parliament on Tuesday, 2 April 2019. In their remarks, the cross-party MPs and Peers extended their condolences to the President-elect of the National Council of Resistance of Iran (NCRI), Mrs Maryam Rajavi, and to the bereaved families in Shiraz and in other cities affected by devastating floods across the country in recent week. 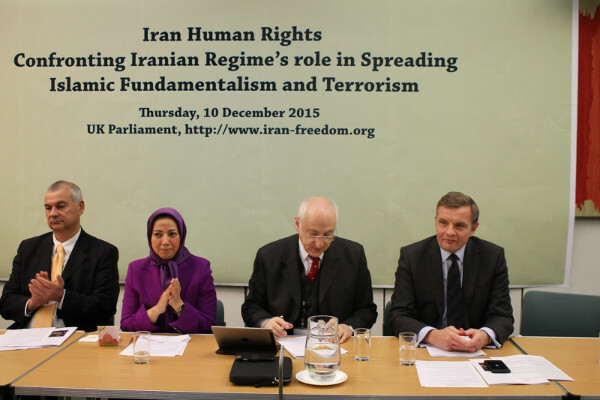 The British Committee for Iran Freedom (BCFIF) is deeply concerned over the recent arrest of dozens of workers and their representatives in the South-western city of Ahvaz. We applaud the decision by the Albanian government and the Prime Minister Edi Rama to expel Iran’s ambassador and another Iranian diplomat for plotting terrorist attacks in the country. It has recently been brought to the attention of our committee that the Channel 4 News is planning to broadcast a report it made about the Iranian opposition group, the People’s Mojahedin Organisation of Iran (PMOI/MEK), the principal member of Iran’s broader democratic opposition coalition, the National Council of Resistance of Iran (NCRI), and its members now living in Albania.